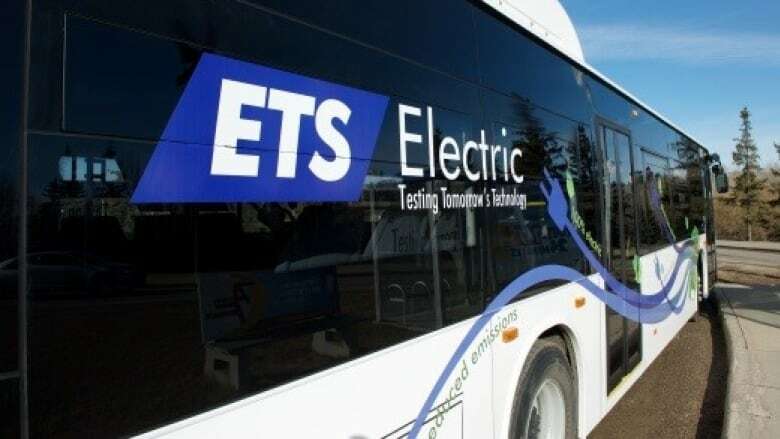 Another project will see the City of Edmonton test market a more cost-effective charging system to transition buses from diesel to electric. The province is also providing an additional $5 million to assist small and medium-sized oil and gas companies at reducing methane waste through energy-efficient equipment upgrades. Environment Minister Shannon Phillips announced the projects Tuesday. "Alberta is better positioned than ever before to help our homegrown industries reduce emissions and become more competitive in a lower-carbon future," Phillips said about the projects.